I was glad to be interviewed by the team at HubBub for this article which highlights the importance of events in honour of International Pregnancy and Infant Loss awareness Day 15/10. In my role as a Peer Supporter for Sands I hear parents struggle to find the words to express their emotions. It can be so difficult, confronting, exhausting and overwhelming when your baby dies, at Sands all Volunteer Parent Peer Supporters are bereaved parents themselves, so we have been there too. “This day is a very important one for the many Australian families who have experienced the grief caused by the death of a baby,” he says. 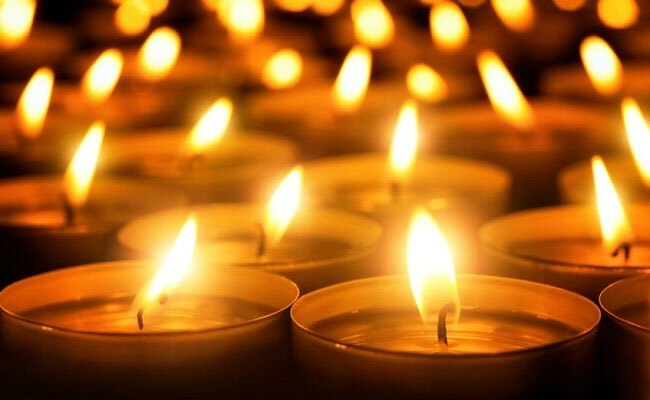 “This year, to coincide with International Pregnancy and Infant Loss Awareness Day, we will be hosting walks in in various locations in Queensland, Victoria and South Australia, as well as candle lighting ceremonies and memorial services in both Western and South Australia,” he says. For mum and Sands Volunteer Parent Supporter, Kyla Woods whose daughter Claudia who was born still in 2014 at 32 weeks pregnant, October 15, marks a significant day, and one she urges members of the community to stand behind. To learn more about Sands Walks and Memorial Events, visit the Sands website.